Florida conjures up images of orange, grapefruit and lemon trees, but these are not the only fruit trees that grow in the Sunshine state. If you want to expand beyond growing citrus trees, choose trees that require plenty of sunshine and year-round warm, tropical weather conditions. 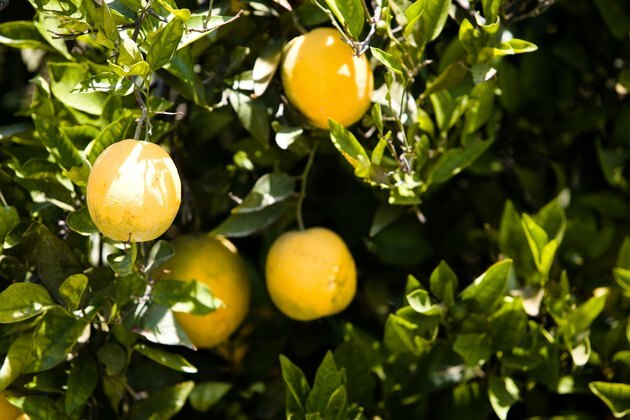 Floridians are not limited to growing citrus trees in the garden. Avocados were first imported into Florida in 1833. There are three main varieties - Guatemalan, Mexican and West Indian. The trees grow best in the southern and southwestern coasts of Florida. Avocado trees can grow as high as 65 feet. Prune the trees to keep them at a manageable size. Plant avocado trees in a location that receives full sun and is at least 23 feet away from buildings, power lines and other trees. They require well-drained soil and do not tolerate areas that remain wet after heavy rains. While considered an evergreen, some types lose their leaves before and after flowering. Depending on type, they produce purple, black, green and reddish fruits. Each fruit can weigh as little as a few ounces or as much as 5 lbs. 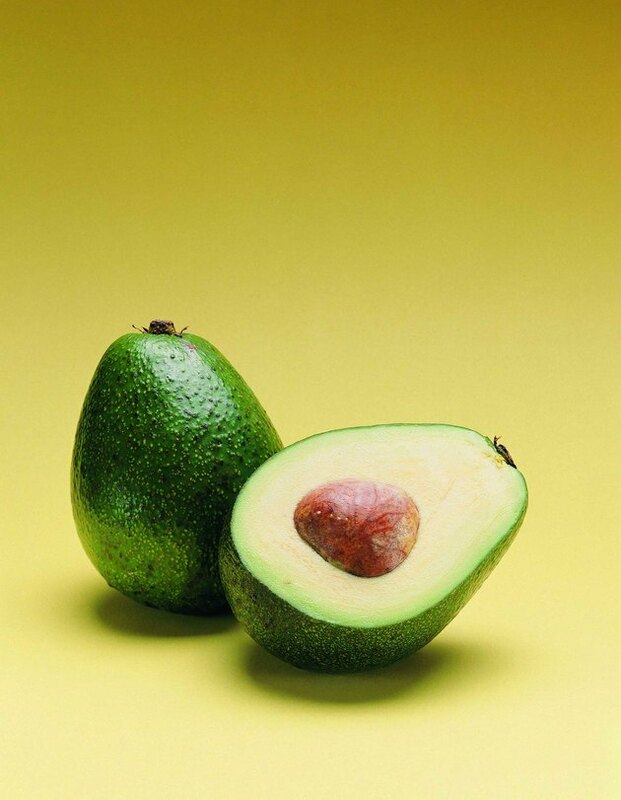 Avocados do not ripen until they are harvested or fall from the tree. 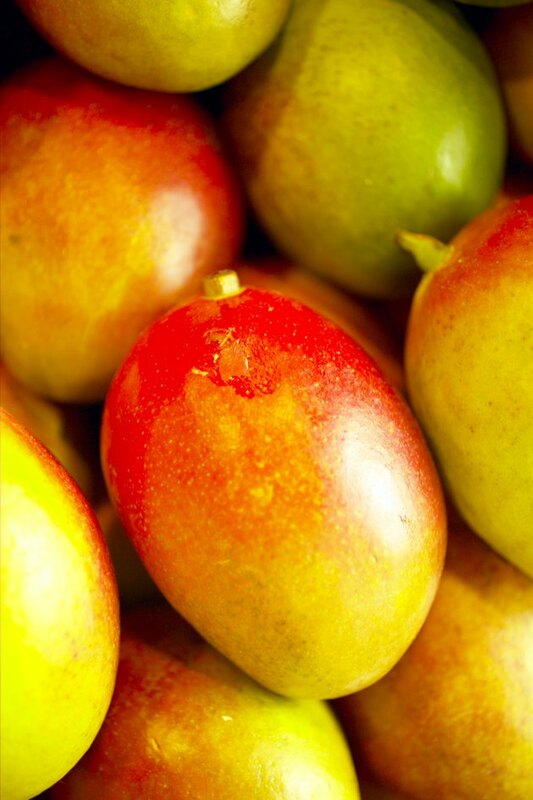 Mangos have grown in India for over 4,000 years but did not make their way into the Floridian landscape until 1833. There are two types of mango trees - Indian and Indochinese. Most of the mangos grown in Florida are of the Indian variety that produce brightly colored fruits. Mango trees can grow 30 to 100 feet tall. These fruit trees perform best along the southeastern and southwestern coastal areas of the state. Prune the fruit trees to keep them at a manageable size. Mango trees should be planted in a location that receives full sun. The trees require a well-drained soil and tolerate wet soil conditions and flooding. 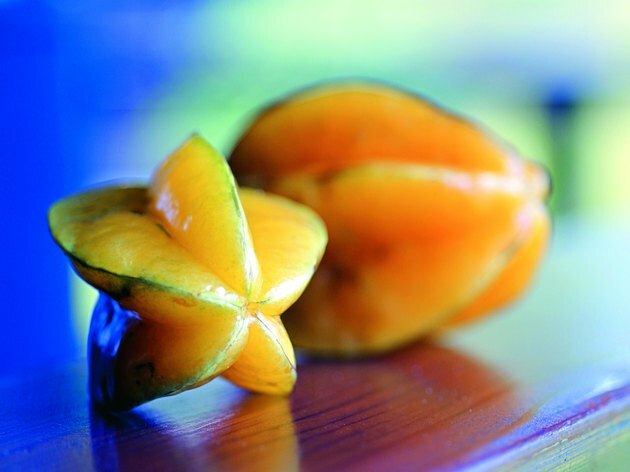 Carambolas, or star fruit, were first brought from Asia to Florida over a century ago but the star-shaped yellow fruits were tart. In recent years, trees from Taiwan, Thailand and Malaysia that produce sweeter fruits have found their way into the state. These fruit trees can grow up to a height of 33 feet with a 25 foot spread. While carambola trees do well throughout the state, they perform best along the southern and southwestern coastal areas. Plant carambola trees in a location that receives full sun and protection from the wind. Plant them at least 20 feet away from buildings, power lines and other trees. 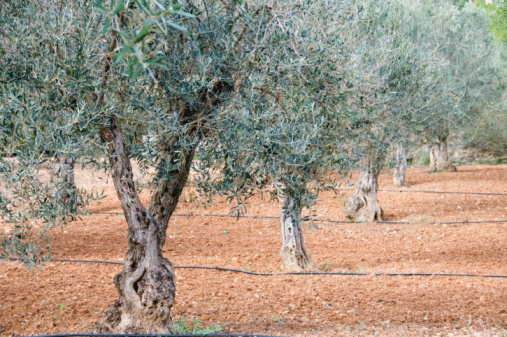 The trees require a well-drained soil and evenly moist soil with a pH level between 4.5 and 7. They tolerate wet soil conditions and flooding but do not tolerate drought.